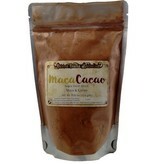 Herbal blend of Maca and Cacao. I like using this blend as a hot cocoa. 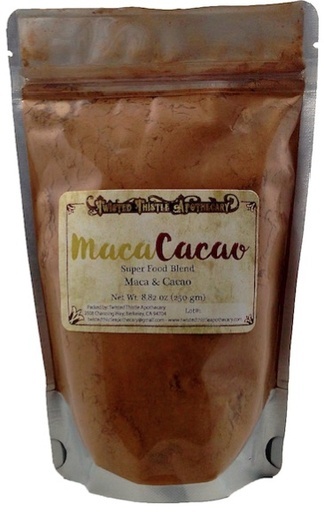 I don't like the taste of maca on its own but I love the energy it gives me, so this is a perfect solution for me. Delicious in smoothies. Great, foundational energy.